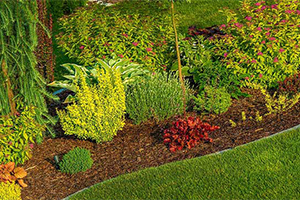 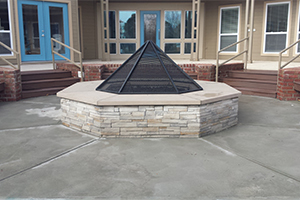 Aim to Amaze has 20+ years of experience in commercial and residential landscaping. 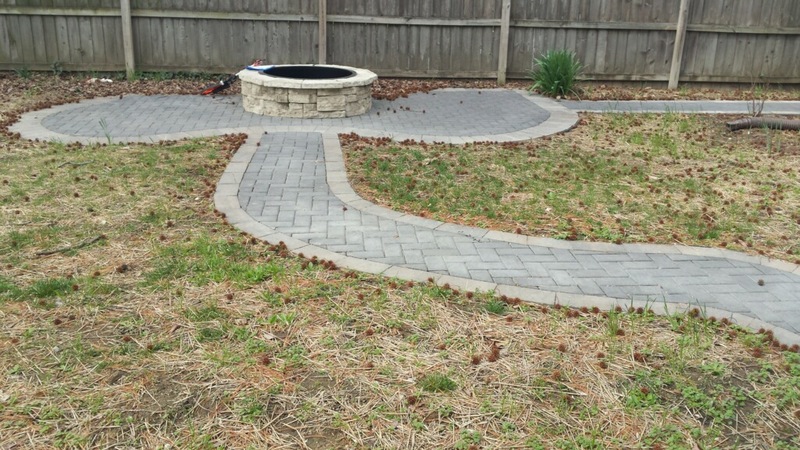 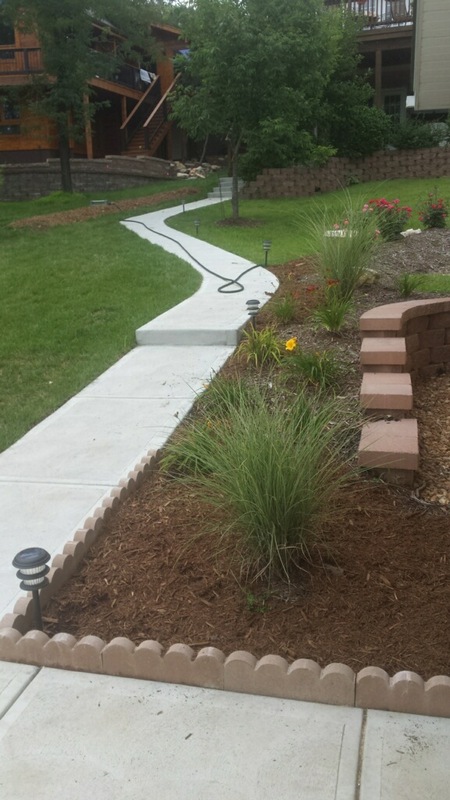 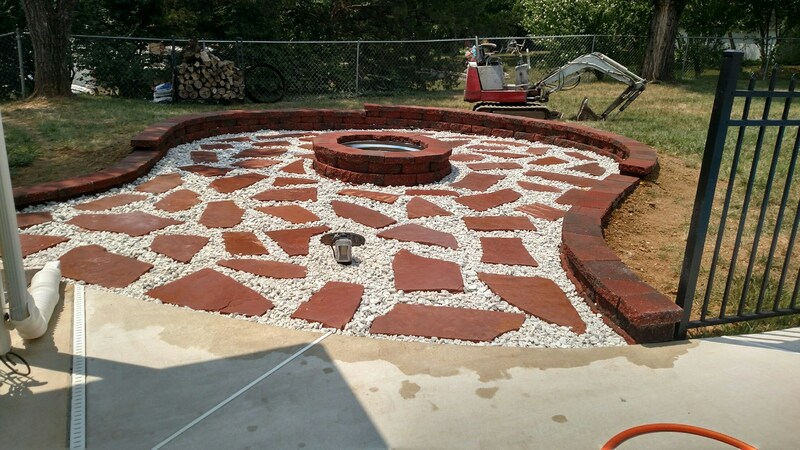 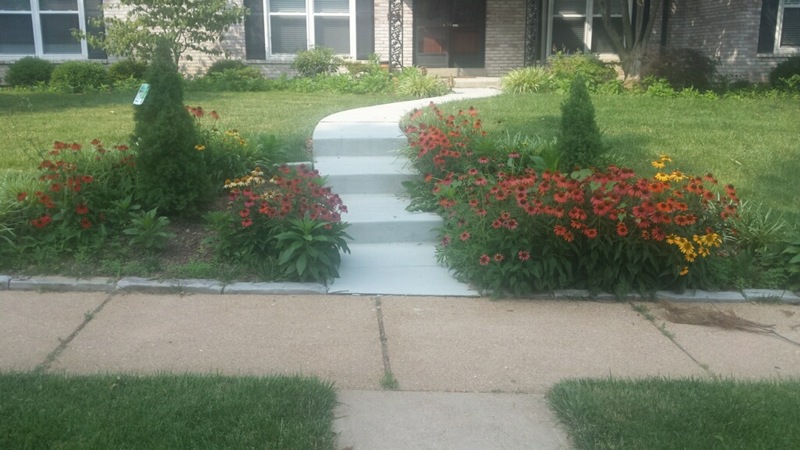 We will help you create your dream landscape! 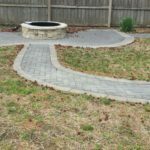 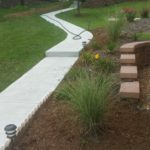 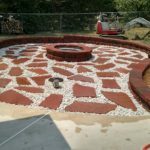 We offer a broad range of landscaping services including: landscape design, erosion control, water diversion, retaining walls, fencing , waterfalls and ponds. 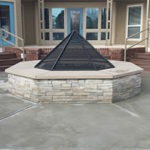 We know and understand that each project is unique; therefore, we provide each client with a personalized plan to fit their specific needs. 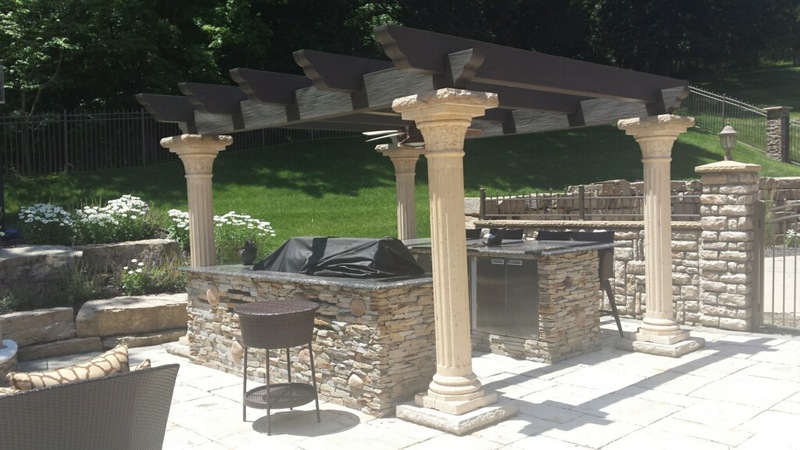 We work closely with each client to ensure their ideas become a reality. 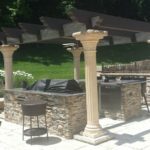 We encourage a partnership with our clients throughout the creative process so that they are completely satisfied with results. 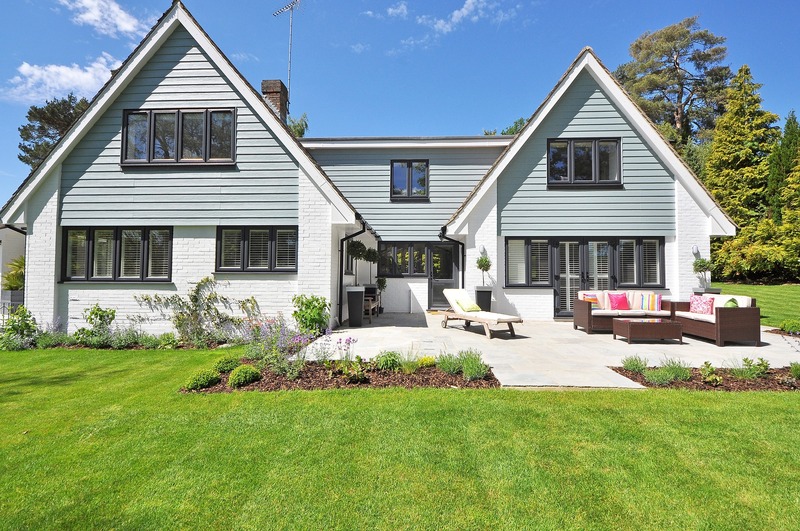 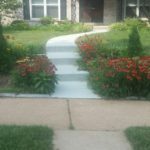 Whether you need our services for aesthetic purposes or to correct lawn misfortunes, we can meet all your outdoor needs.